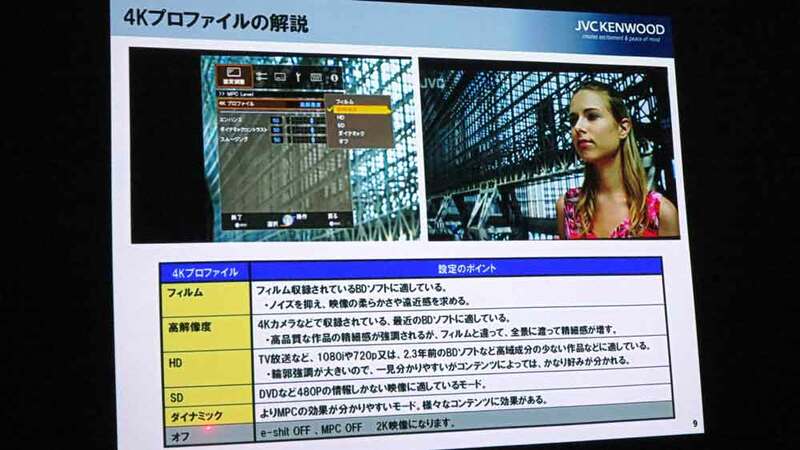 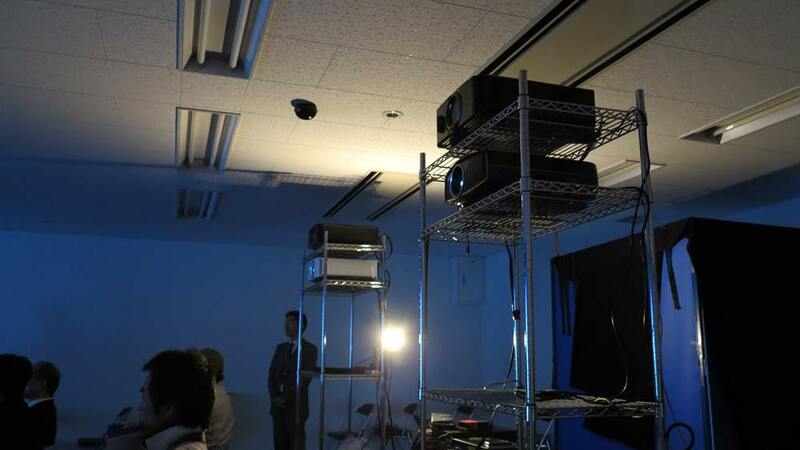 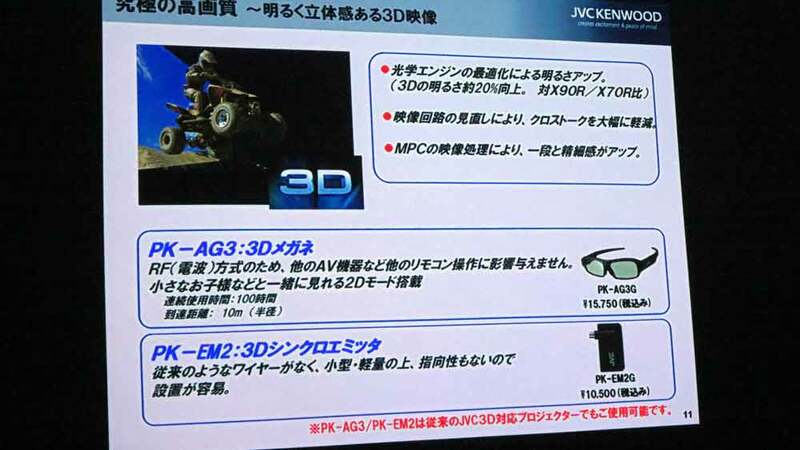 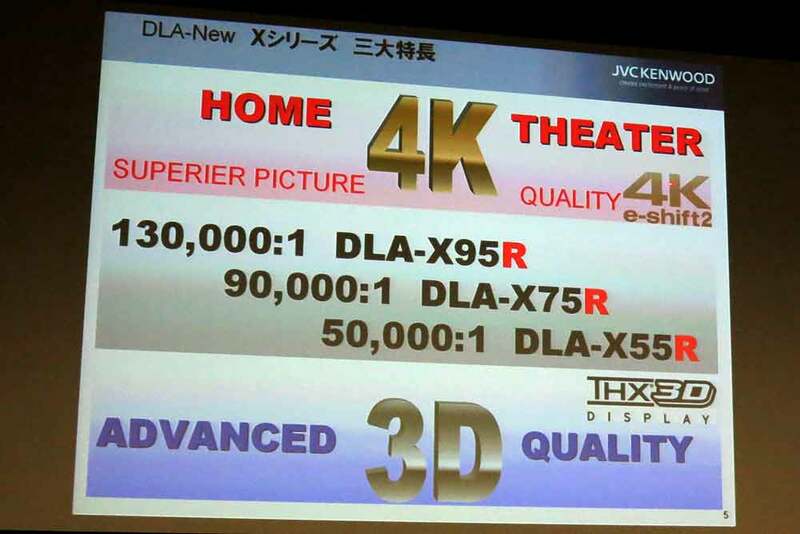 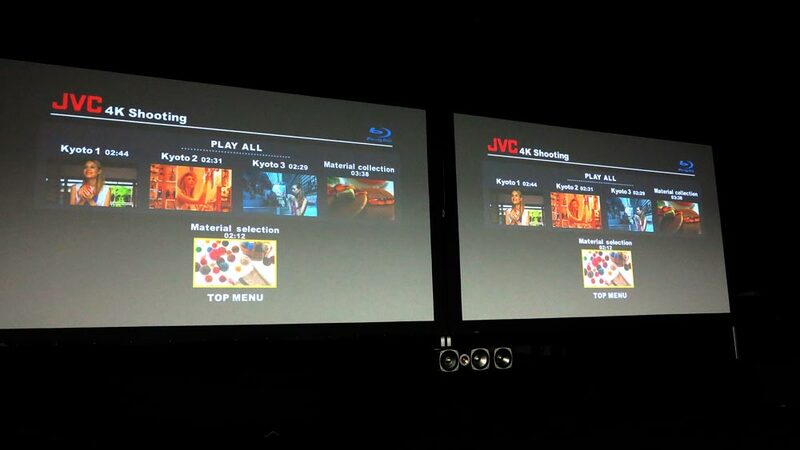 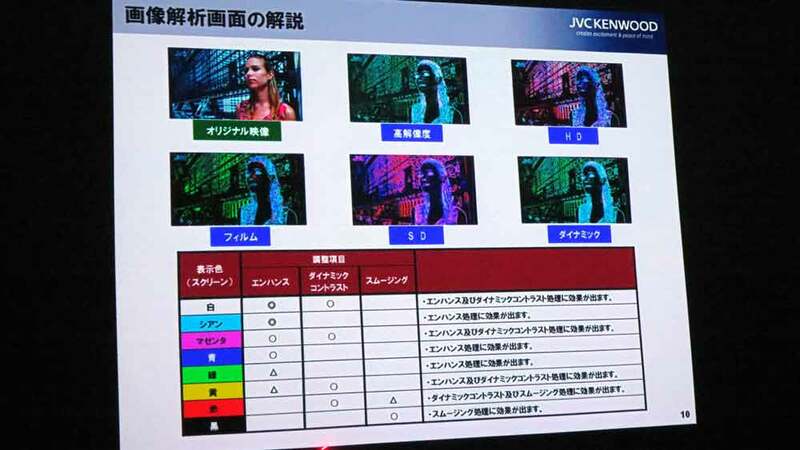 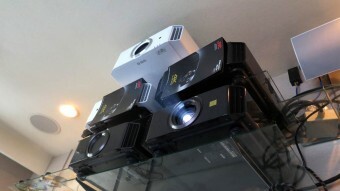 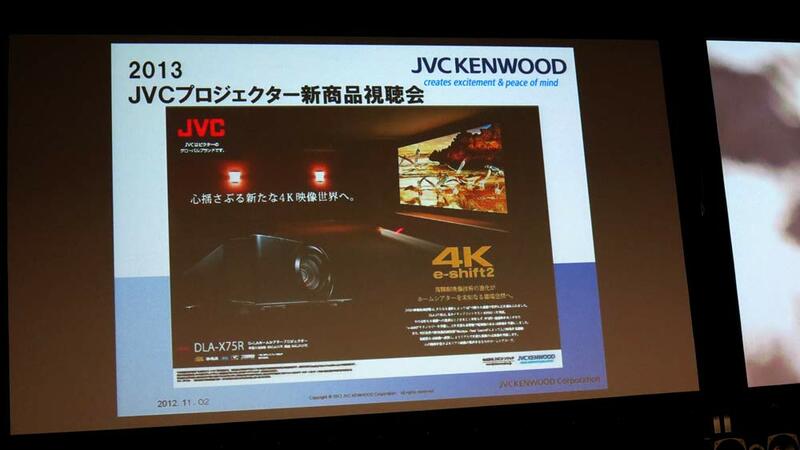 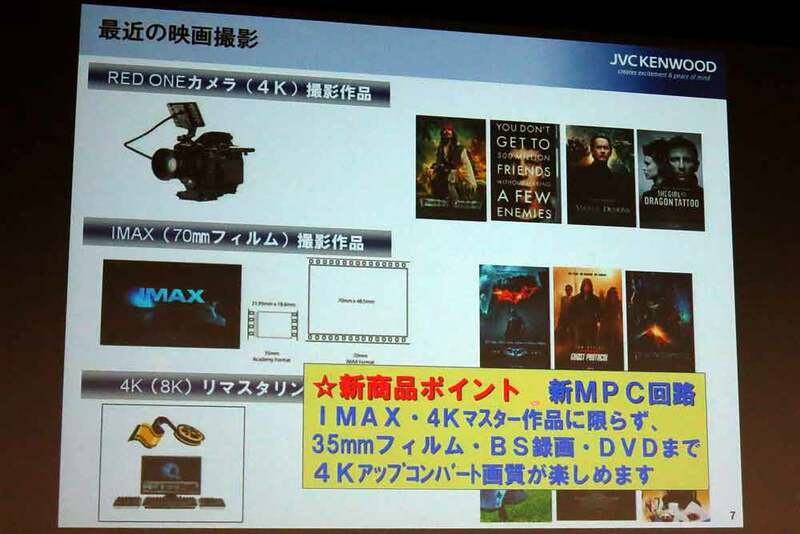 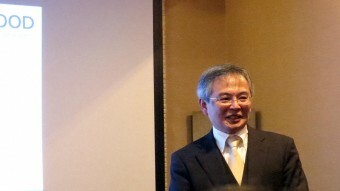 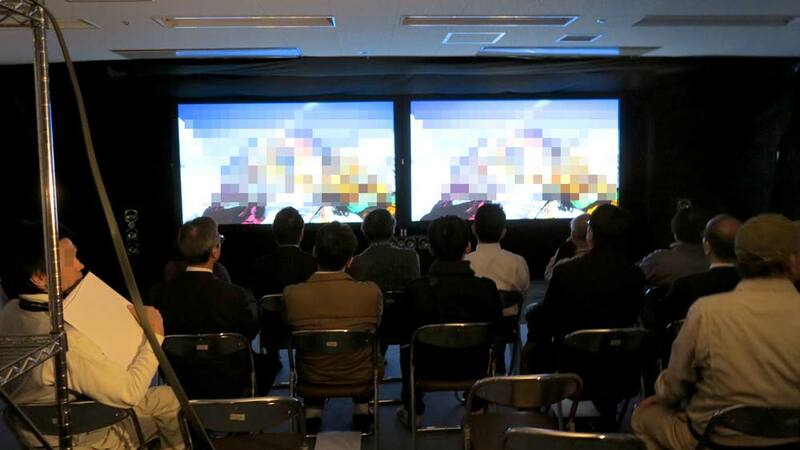 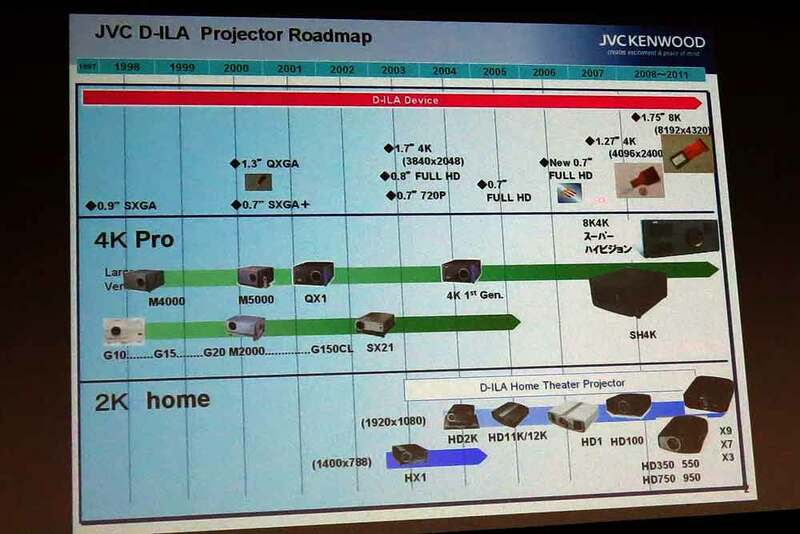 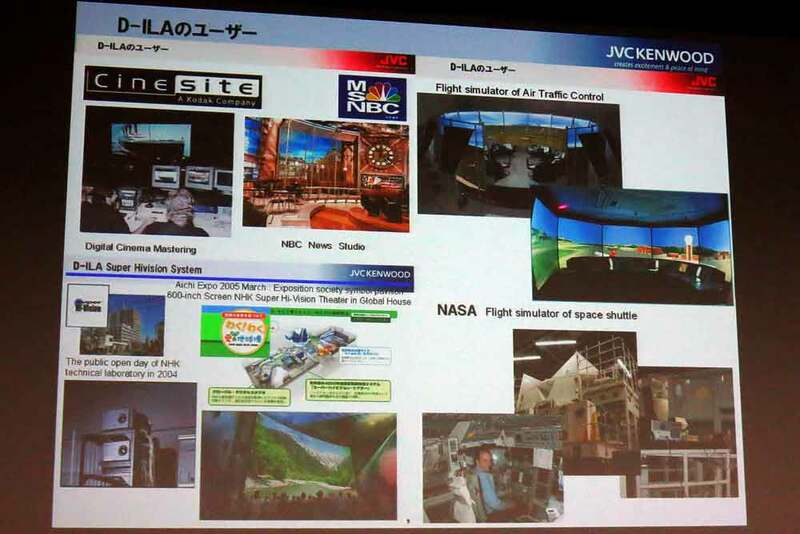 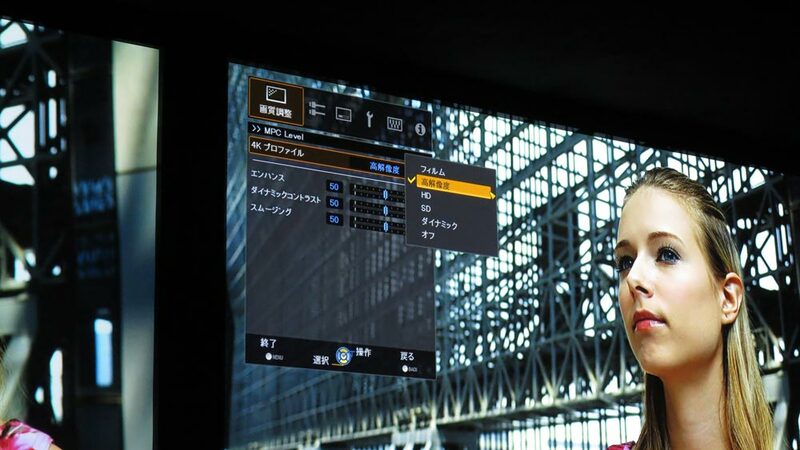 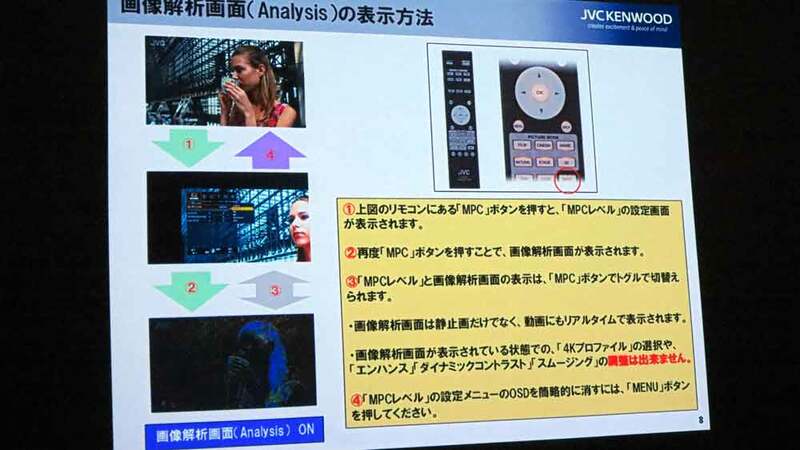 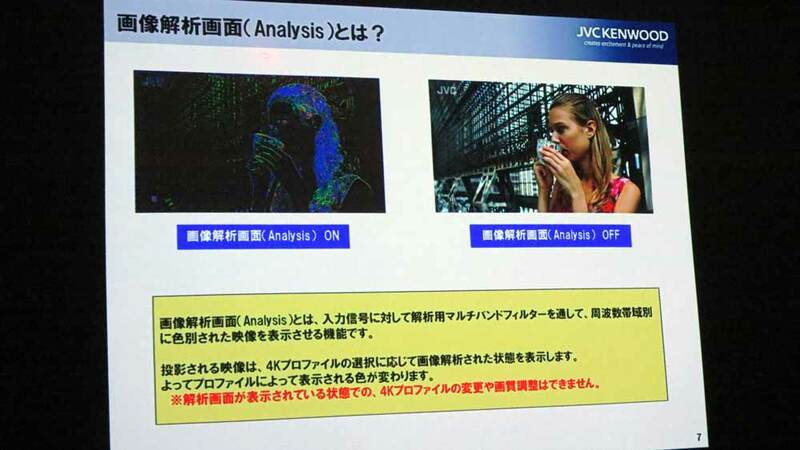 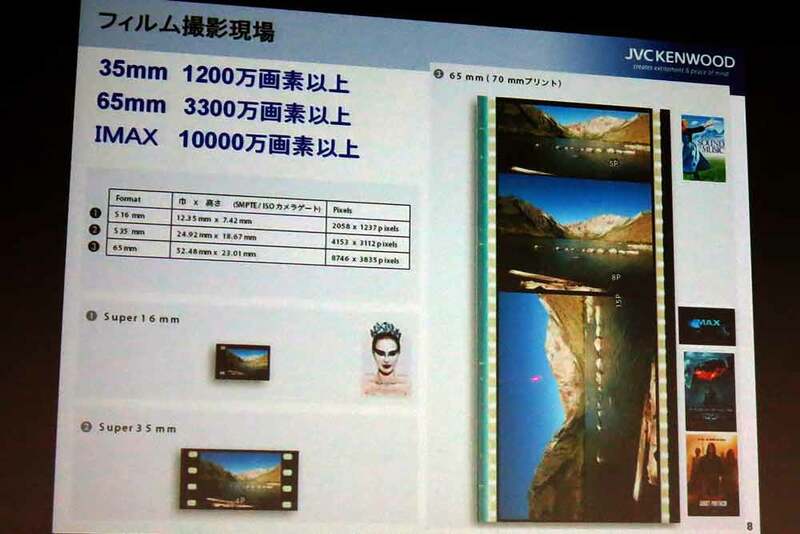 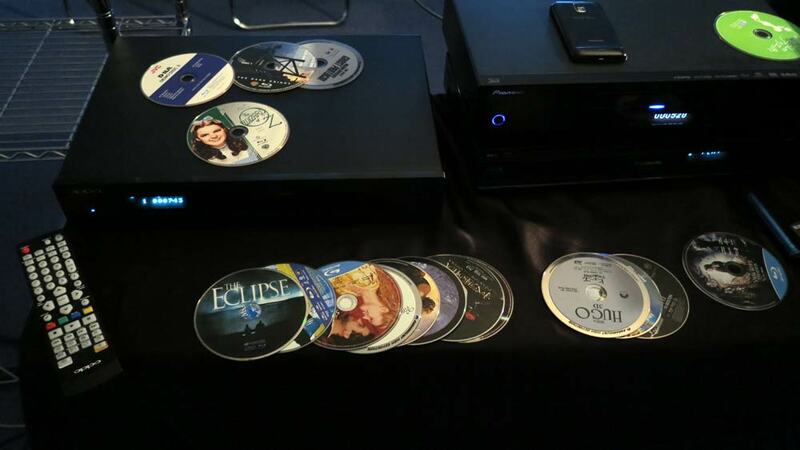 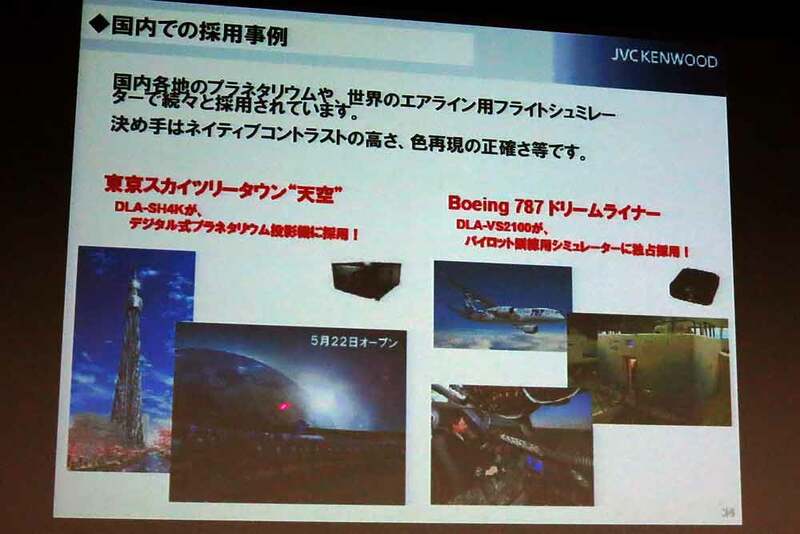 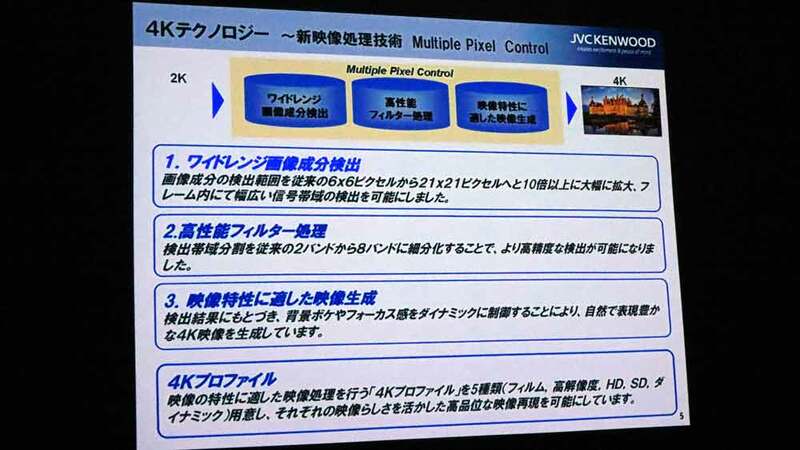 I participated in JVC organized preview meeting of X75R and X55R in Japan. 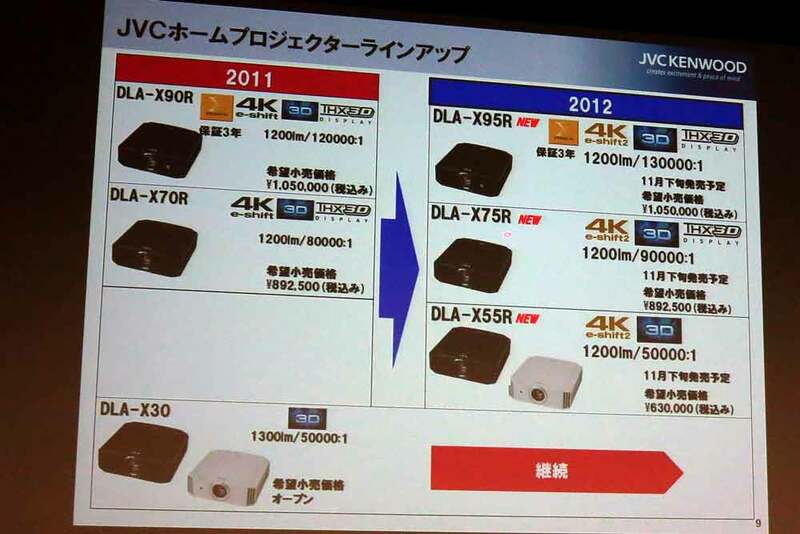 I could see videos and demos on X75R and X55R. 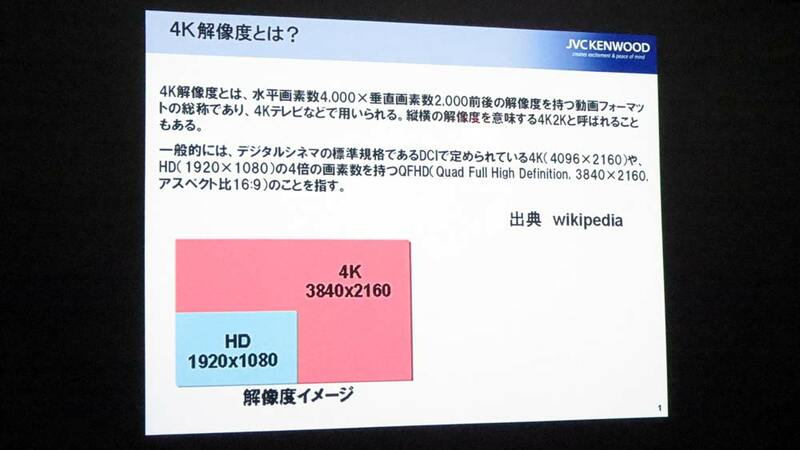 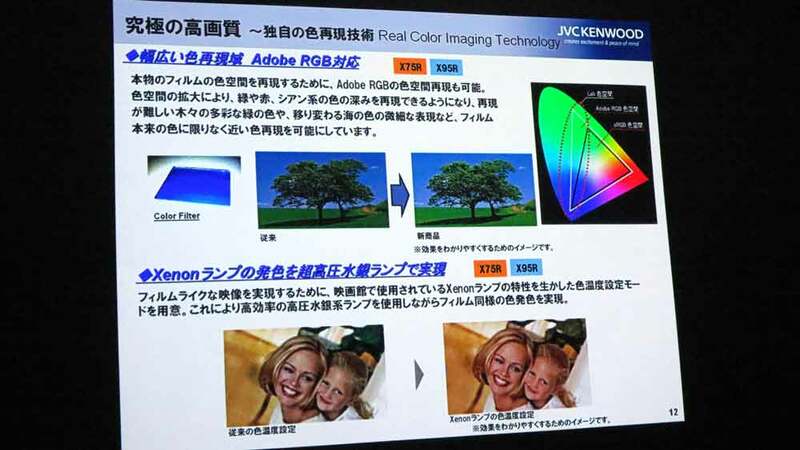 Compared with HD750, X70R, previous models, they increased in resolution and contrast. 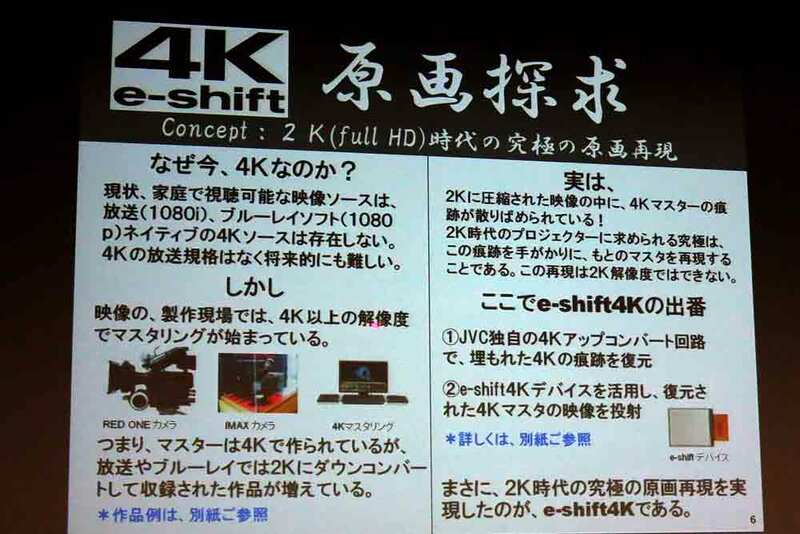 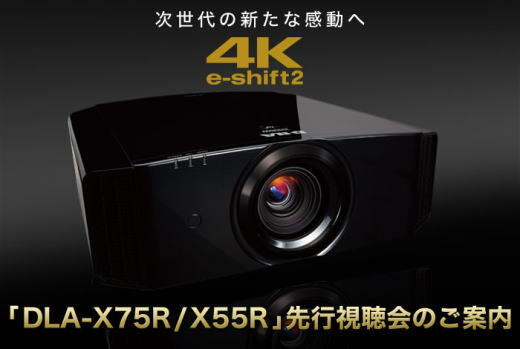 I was hoping its descriptive power of e-shift2 4K, but screen is so small, as an ordinary JVC setup, that I do not know the real. 3D was more bright and decreased in flicker than previous model.